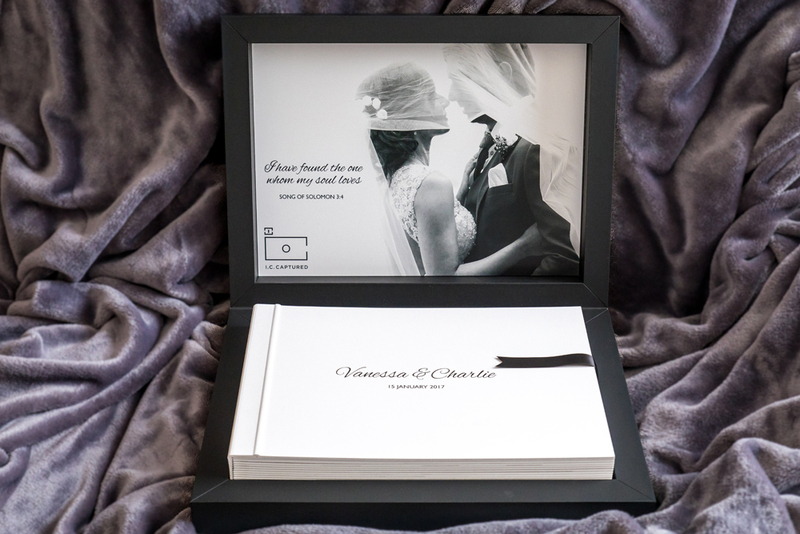 You made the investment by booking us to capture your special day and now you're thrilled with all the images that you have received on your photography disc. What's next? Store away the disc in a safe place only to revisit it years from now? Of course not! Photographs are not just meant to be appreciated on a computer screen. 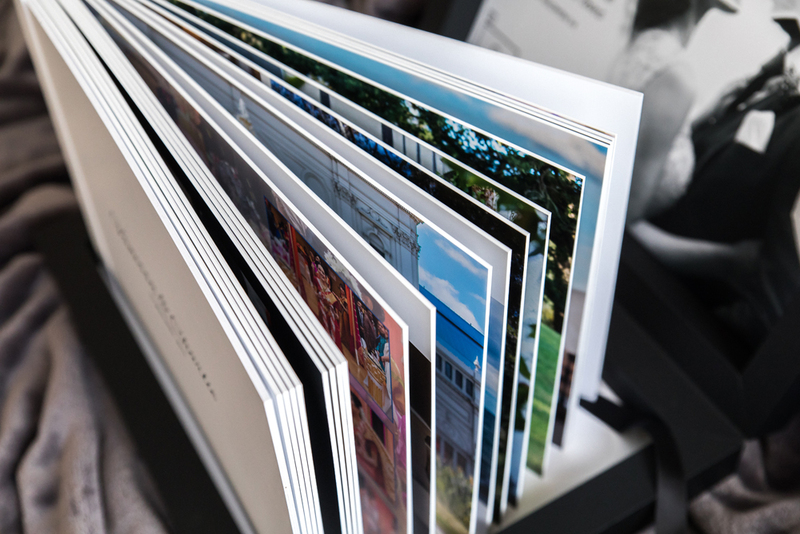 Reap the full benefit of your photos by selecting your favourites to be professionally printed in an album designed by I.C. CAPTURED. Like what you see and want to know more? CONTACT US today for further details!